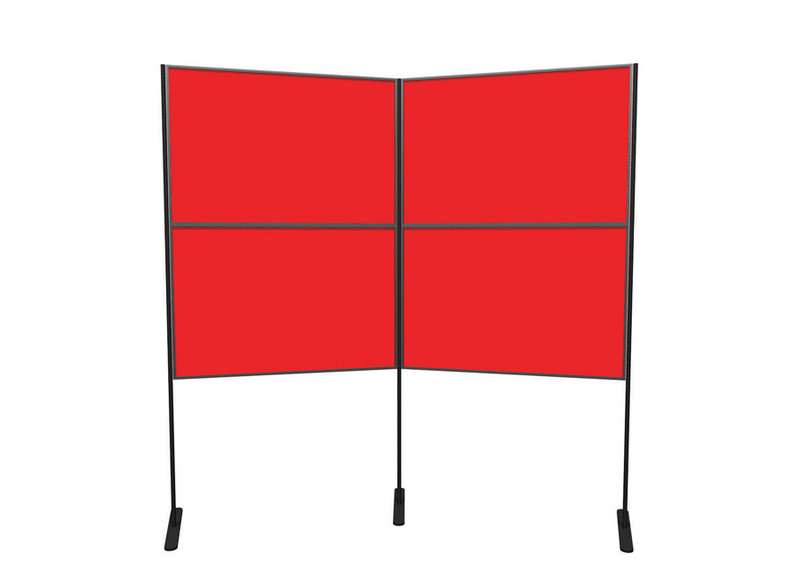 This is a simple, lightweight display board system with 4 double sided panels and 3 poles. 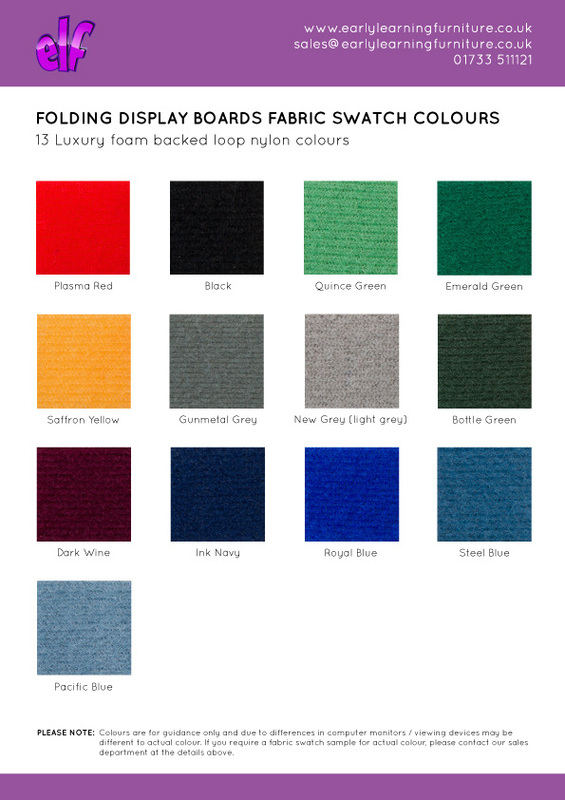 Easy to assemble, each panel is covered both sides with loop nylon fabric available in 13 colours. The frame comes in either black or grey and a carry bag is included. Panels can be mounted on the poles in either portrait or landscape orientation. The display panels have a recess that allows graphics up to 3mm thick to be fixed flush with the extruded frame meaning that graphics can remain in place even when stored. Ideal for exhibitions in schools and colleges. We offer an extensive range of display boards for schools. For more information please Contact Us or call us on 01733 511121.